My name is Dan O’Callaghan. 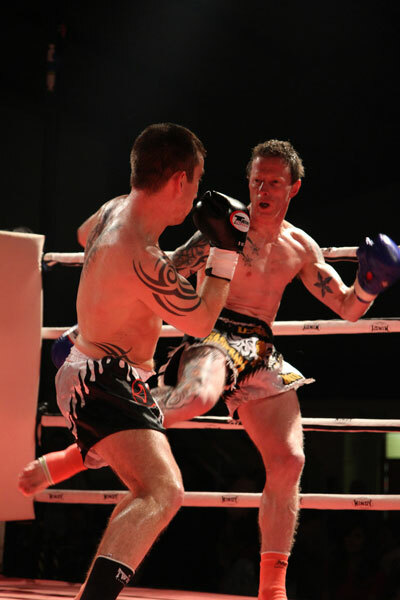 I’ve always been involved in sports but my background has been in Thai Boxing for over 20 years and I am still active in the ring. I’ve competed in Ireland and abroad and won the Anglo Irish Title Belt at my weight division. 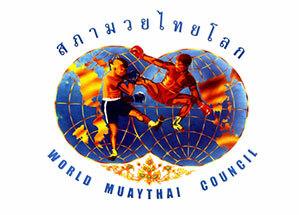 I also spent time in Thailand living and training with the Thais. I know what it’s like to train hard as no matter what sport you choose, the harder you train the better you get. Knowing how to prepare the body is key. I have an interest in numerous different types of sports such as mountain biking and wakeboarding and can adapt to anything. I am a firm believer that with hard work and perseverance, anything is possible and you can see results. Having recently completed some triathlons and Gaelforce Adventure races, I feel that I am adaptable and can help you to reach your goals in your chosen sport. Or perhaps you just want to get in to shape, I can do that too. I’m always looking for the next thing to improve performance and training, always learning. 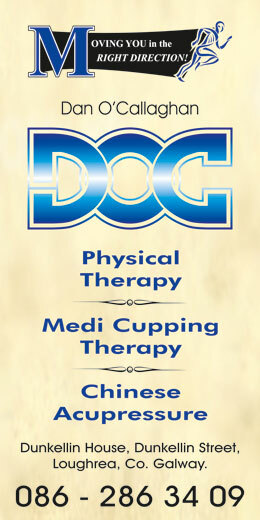 Qualified in Neuromuscular Therapy, Chinese Acupressure, MediCupping and Deep Tissue Cupping Therapy, I also provide Active Therapy in my dedicated treatment room.